In today’s world of everything being interconnected through the Internet, E-mail and Facebook it has become increasingly easy for illegal hacking groups to recruit children and young adults into their ranks. I recently infiltrated a hacker group that goes by the name Anonymous to find out how such young children were brainwashed into the Internet underground. Luckily I was able to resist the brainwashing myself to bring you these helpful tips. The advice below will save your child from becoming an illegal computer hacker. I bring you How to tell if your child is a computer hacker. 1. 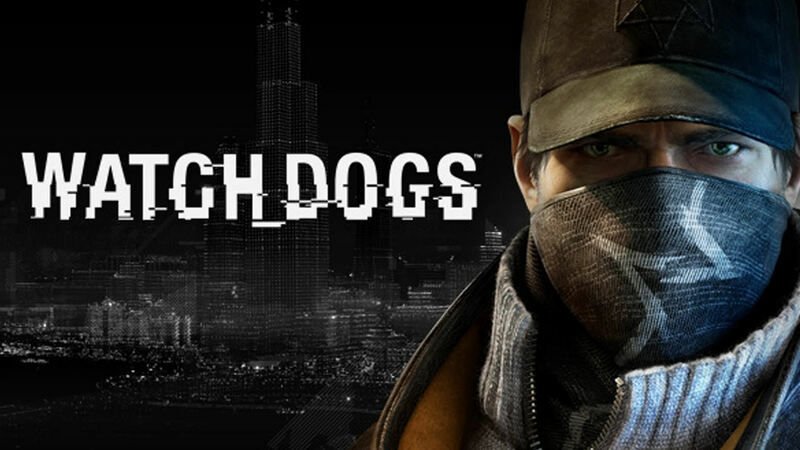 Does your son use Call of Duty, Battlefield or Watchdogs? All of these titles are disguised as games but are actually a virtual training ground for hackers. With a simple unlock code that is distributed by the russian-backed hacker group Anonymous, the titles transform from a game into said training ground. A recent study conducted by the National Security Agency says that over 87% of people that use these titles have entered the code and are regularly conducting hacker training instead of “playing” the game in the way it was originally designed for. If your son asks for any of these titles be sure to deny his request immediately. 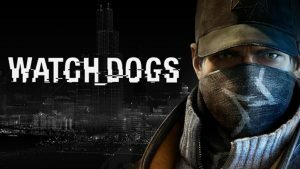 Even if he doesn’t initially intend to use it to become a hacker, he has a high chance of being coerced into hacking by hackers that he meets while playing the game. No parent wants to discover their child is a computer hacker because of a gift they received! 2. Has your son mentioned the word “Bandwidth”? 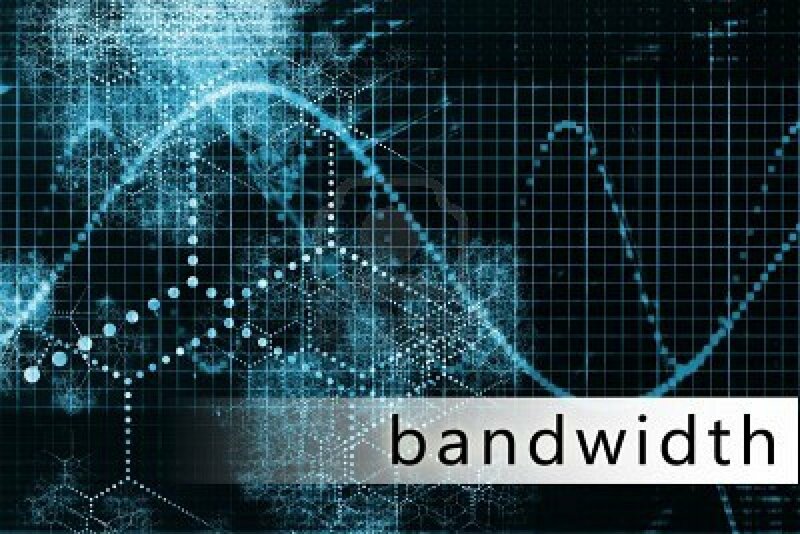 Bandwidth is a way that most Internet Service Providers use to limit the capabilities of hackers. By limiting bandwidth, hackers struggle to keep up with the faster computers of today’s world. Hackers, especially those just starting out, use “faster” internet connections to keep up with today’s faster processors and more memory. While it is true that a highly skilled and experienced hacker can keep up, a newer hacker will struggle until he learns. AOL used to limit this perfectly with their “parental controls” and dial-up connections. Bandwidth is rated in mbps which stands for Most Barriers Per Second. When a connection is established it is tested in a simulation against how many barriers it can brute force per second. Barriers can be parental controls, firewalls, anti-virus programs or other security software. The higher the number of mbps the more it can brute force. If your internet connection is fast enough for YouTube and checking your email and your son asks for a faster connection, he is probably already hacking. Your best bet to quell his requests is to tell him that you upgraded your connection speed with your current ISP. This will lead him to believe that he doesn’t have the stuff of a true hacker because he can’t hack with an upgraded internet connection. 3. 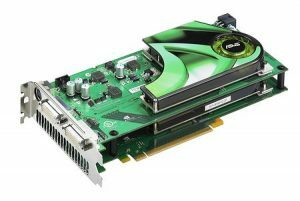 Has your child asked for a graphics or video card? Graphics cards and video cards can be a massive indicator of a budding computer hacker. Combined with one of the “games” listed in item #1, a graphics card or video card allows for more complex hacking simulations to be run in the online hacker training ground. 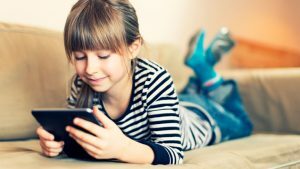 This can definitely signal that your child is a computer hacker and requires more advanced training in order to further his or her hacking skills. 4. Does your computer have Limewire, Vuze, Bit Torrent or uTurrent installed? All of those software titles are illegal hacking communication clients. 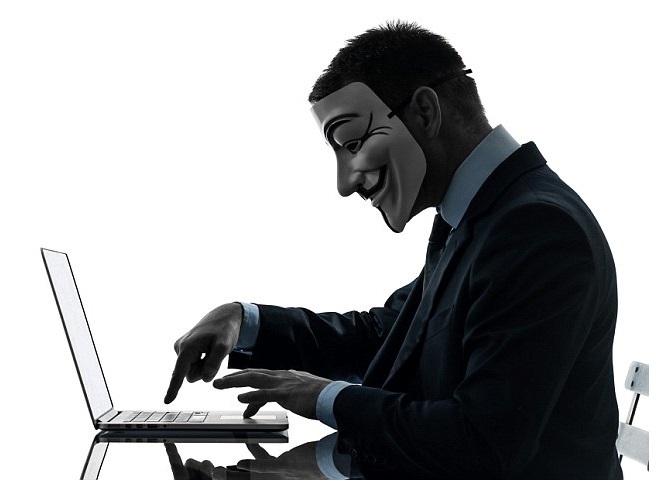 They connect to the onion hacker network that hackers use to share stories of hacking into banks and government firewalls, distribute online hacking manuals and coordinate advanced hacker attacks. You should confront your suspected hacker with this information and instruct them to immediately remove the software. Be aware that they will eventually try to reinstall the software. Bookmark this page and check back here often as we will keep this list up to date with the most current and popular hacker communication clients. 5. Does your child use a tablet? Tablets for children are a dangerous thing. Much like most kids that start out playing Call of Duty, a child asks for a tablet to play educational games. What the parents and kids both innocently do not know is that they will be educated… in hacking! A lot of games for tablets have secret and subliminal education on how to hack. This incites the young child’s curiosity into the dangerous realm of hacking until they actively seek it. This is how young children (younger than the age of 16) begin “playing” Call of Duty, Battlefield and Watchdogs. Next thing you know, your child is a computer hacker! 6. Does your child drink Mountain Dew or Energy Drinks? 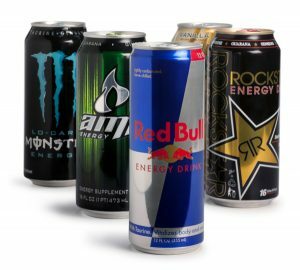 Energy drinks are full of the vitamins that our brains need to be able to think like a computer and process advanced hacker computer code such as PHP, BBCode and HTML in their heads without a computer. This allows them to multitask very quickly by leveraging both the computer they are using and their head to very quickly perform DOS attacks on critical infrastructure such as banks or traffic lights. Mountain Dew used to be a soda just like Pepsi. That ended the day that the manufacturing plant went to a computer-controlled plant. Hackers from the group Anonymous infiltrated the computers and reprogrammed them with BBCode to put the hacker vitamins into the drink. The FDA has covered this up because it helps develop young hackers that are recruited by the NSA, CIA and FBI before illegal hacker groups such as Anonymous, Westboro Baptist Church and the Black Panthers can get their hands on them. This also saves the government millions of dollars. The government does not want to stop this massive problem. Instead they are controlling the problem for their own benefit! If your child is drinking any of this, it might not be too late! You can counter the effects of these vitamins with gluten-free products! Ask for gluten-free everything. The secret is that every product can be gluten-free but not all gluten-free products have a healthy supply. Ask for gluten-free meat, drinks, fruits and vegetables at your local grocery story – while it isn’t out on the shelves, they have it in the back in reserve for parents in your exact situation. You may have to ask for the manager for these products. They will know that your child is a computer hacker and keep the transaction incognito! 7. 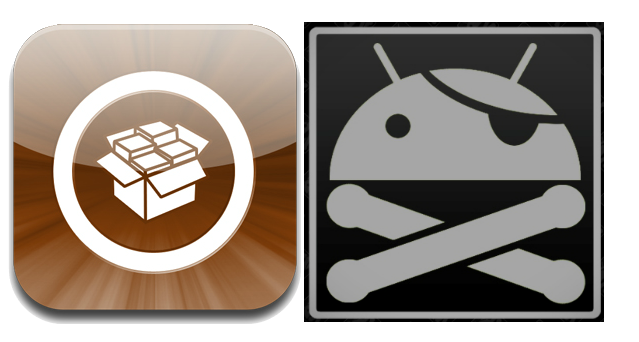 Has your son Rooted or Jailbroken his phone? Rooting or Jailbreaking phones allows for hackers to use their phone to hack. Rooting attaches or “roots” their phone to the illegal hacker network named “Stuxnet”. Jailbreaking removes their phone’s serial number from the US Government’s international “phone jail” which is a security feature that prevents hacking. While one is really dangerous, both are a critical indicator that your son is a hacker! Imagine a hacker with access to the entire world’s computers to hack anywhere that he has cell phone service!! Hackers with a rooted and jailbroken phone pose a serious threat to homeland security and have been accredited to many deadly incidents to include the incident in Benghazi in 2012 that resulted in the loss of 4 American lives. Sean Smith was a counter-hacker who worked in Benghazi for the US Government. His hacker alias was “VileRat”. Using the advanced hacker defense network secretly in place in “Eve Online” he was able to expose many hackers. Hackers from the West Boro Baptist Church and Hamas located him in Benghazi and used their rooted and jailbroken phones to disable the computerized locks in the Embassy and allow a hacker-backed insurgent force in. This has all been covered up by every government agency involved but the truth is out there. 8. Does your son use Instagram? You may think that Instagram is a harmless app for mobile phones. Wrong! Hackers use it to extract photos of innocent people when stealing their identity! These photos are used on forged documents such as passports, credit cards and drivers licenses. Hackers then assume the identity of their victims in the physical world in conjunction with the internet. Identity theft is a serious threat and if your son has Instagram installed on his phone, he may be already stealing someone’s identity! 9. 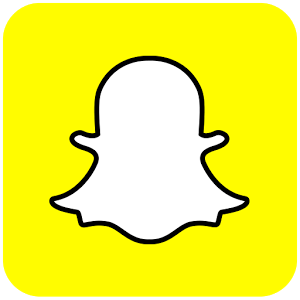 Does your child have Snapchat installed on his or her phone? Snapchat is a secret hacker communication tool that leaves no traces. It “cleans up” the logs of what was said between hackers automatically which saves them hours of work each day with which they can spend even further on hacking firewalls and stealing bandwidth and megahurtz from other computer users. Obviously, confront your child about Snapchat and have them uninstall it. Ground them if they refuse to uninstall it. These tips are just the beginning. Your child may show different symptoms depending on which type of hacker group he intends to join or which group is influencing him. Keep a watchful eye and pay attention to the signs and you will be fine! This article is largely inspired by a satirical article written by T Reginald Gibbons entitled Is Your Son a Computer Hacker? The original article was published December 2nd, 2001 and received a lot of traffic and comments from “the relevant community”. The original article can be read here. This article is clearly satire. Meh, not as funny as the original. Who ever wrote this is just stupid the person who wrote the original one is even stupider. I did not know people could be so dumb. I am sad now. Because of this stupidity. An update of the infamous T Reginald Gibbons post I see ha ha ha.